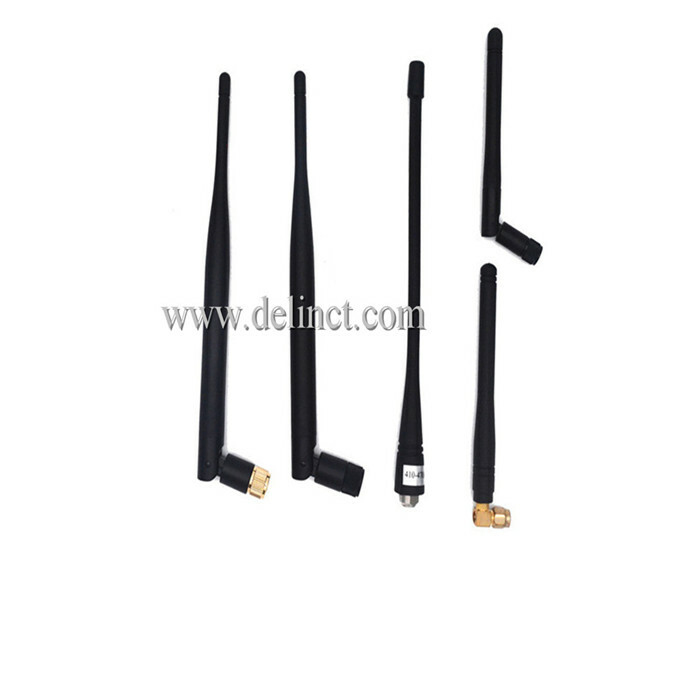 Product categories of 433MHz Antenna, we are specialized manufacturers from China, 433Mhz Antenna, Flexible 433Mhz Antenna suppliers/factory, wholesale high-quality products of Electronics 433Mhz Antenna R & D and manufacturing, we have the perfect after-sales service and technical support. Look forward to your cooperation! 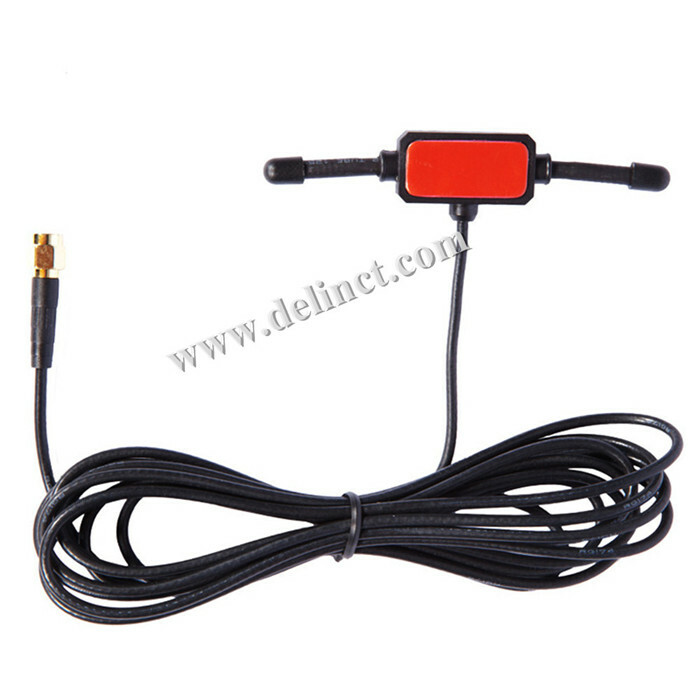 433MHz Antenna is an active RFID positioning system. It has been widely used in a variety of positioning scenarios. 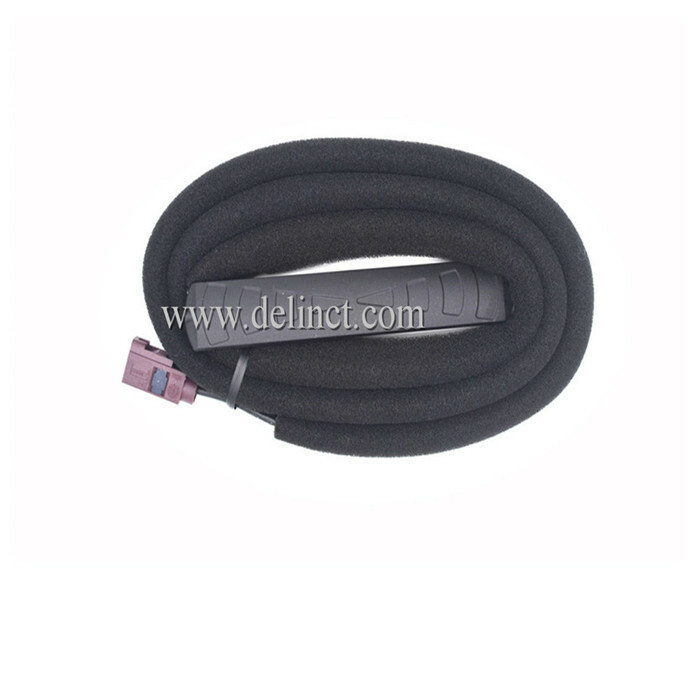 Aimming at the demand of miniaturization of electronic tags in the actual scene, we realized the miniaturization design of the label PCB Antenna with bend line in the semicircle with radius of 14 mm. Based on the lumped component circuit, this antenna realized the resonance characteristic of 433Mhz Antenna andtag antenna & tag chip achieved 50 Ω impedance horses. 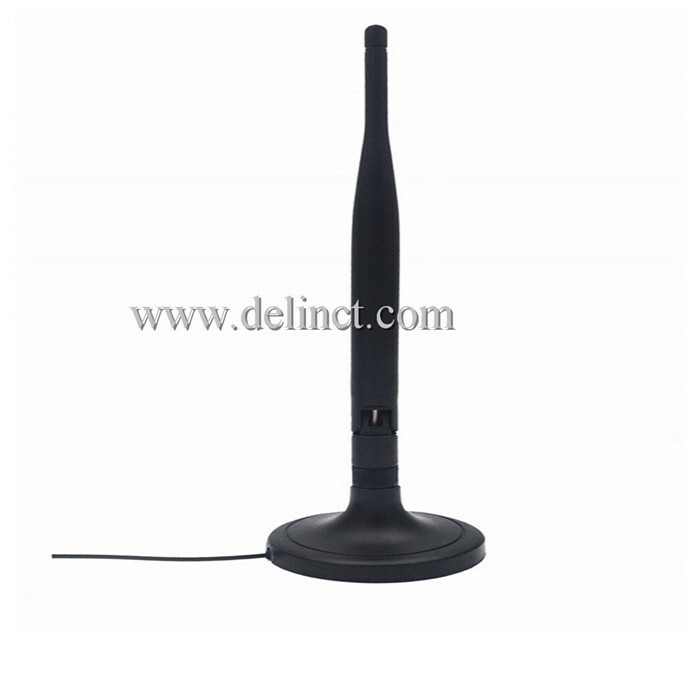 433MHZ antenna is usually used for amateur radio, smart home and so on.